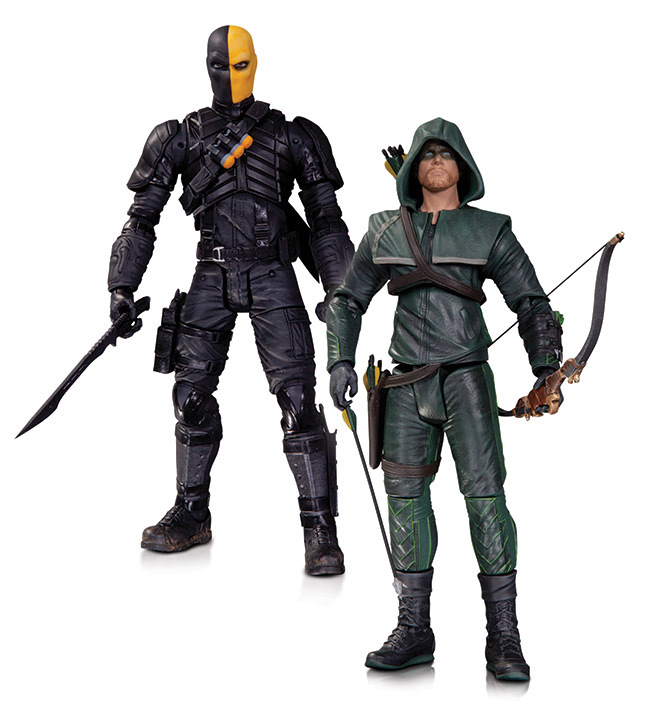 Reenact the action-packed battles between Oliver Queen and Slade Wilson from Season Two with these intricately sculpted, highly poseable action figures. 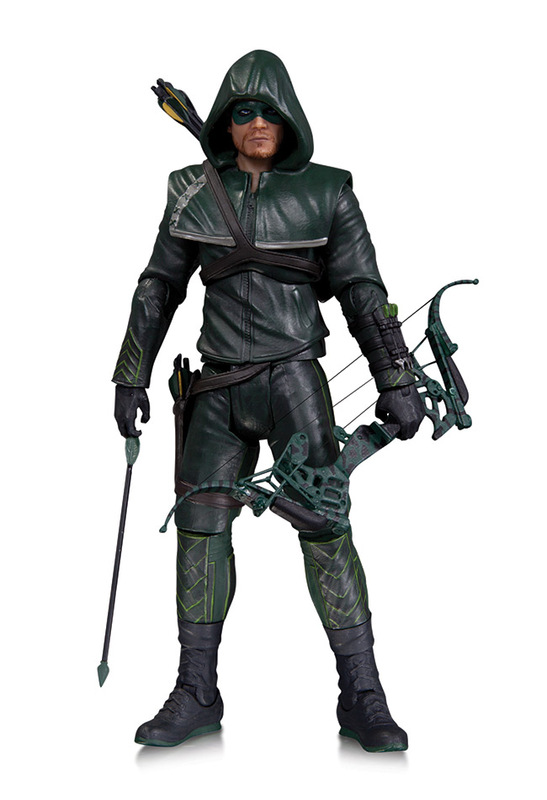 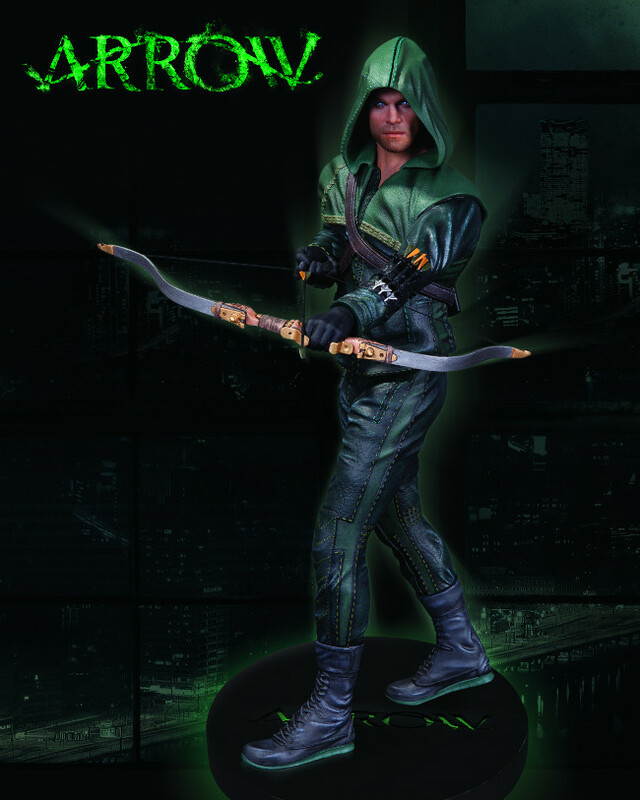 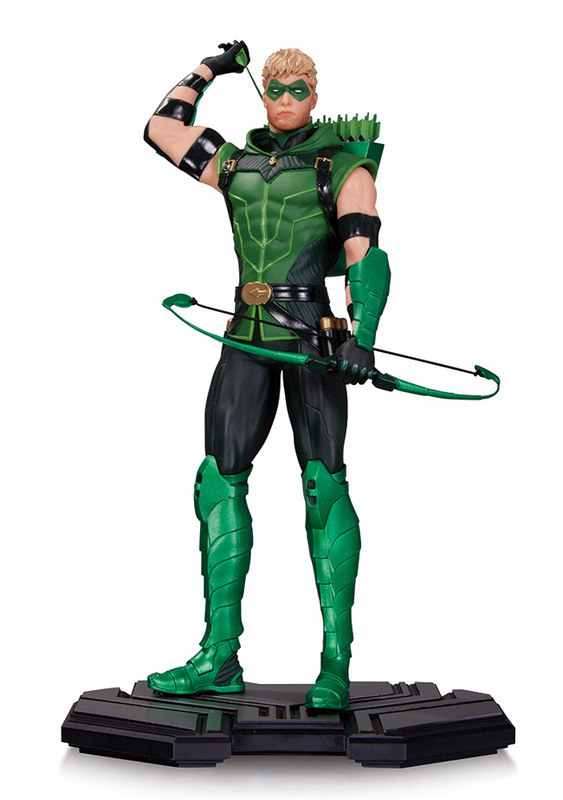 This new version of the sold-out ARROW statue not only features a brand-new head sculpt with his hood down and mask on but also Oliver's all-new bow seen in Season Two of the hit Warner Bros./The CW TV series. 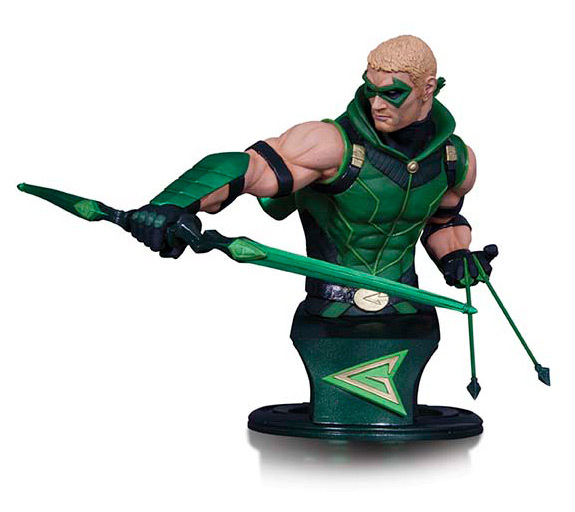 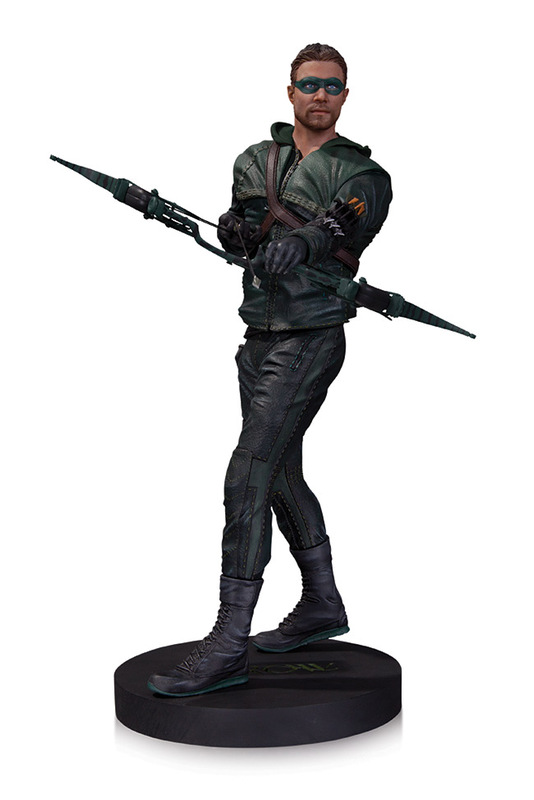 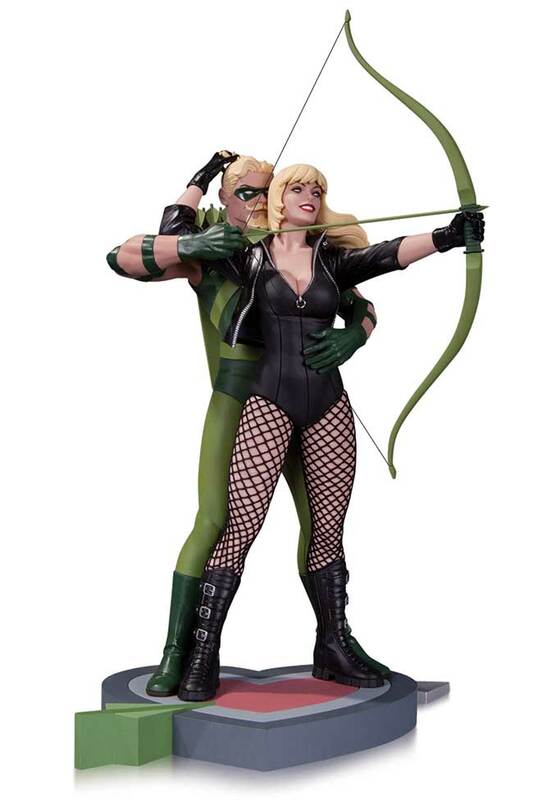 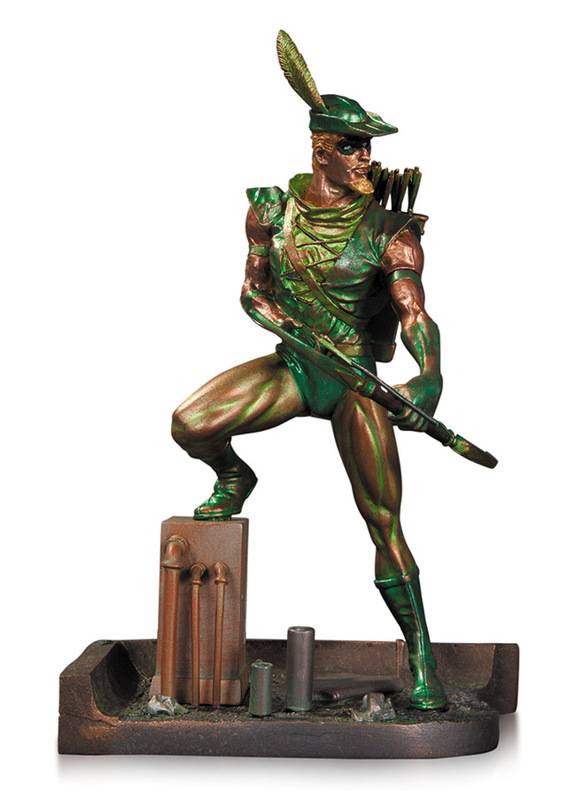 The Emerald Archer takes aim with this stunning statue that perfectly captures his look from DC COMICS - THE NEW 52. 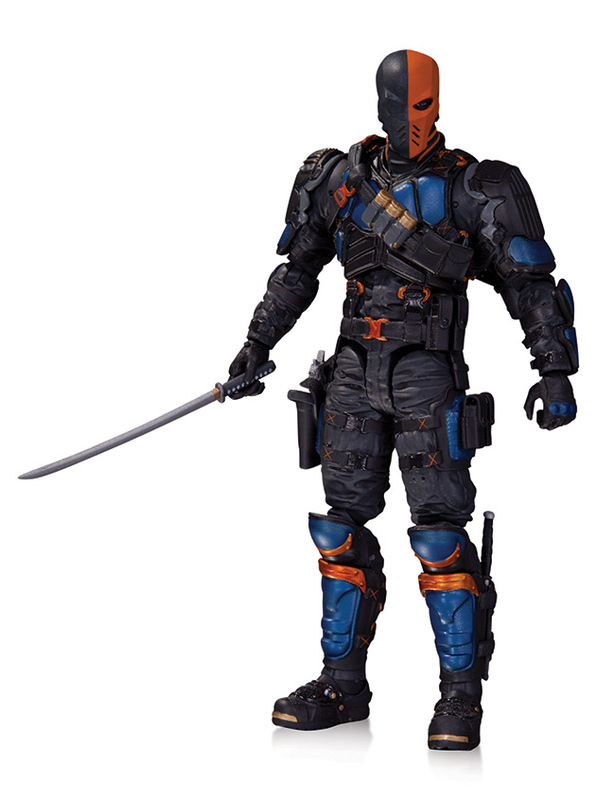 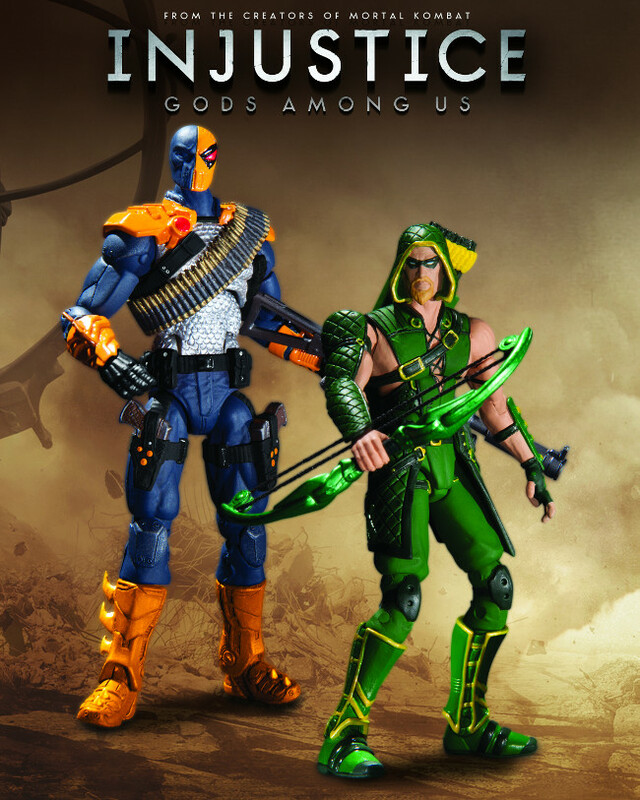 Wearing the dark hood of a vigilante archer, Oliver faces off against the deadly mercenary, Deathstroke, and you're in control of the battle with this special action figure 2-pack set!